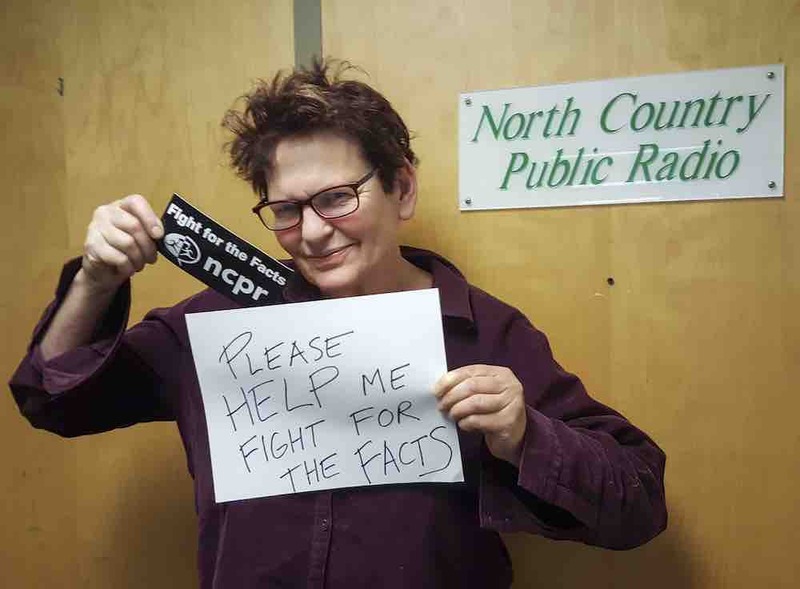 Ellen Rocco, who has led North Country Public Radio in Canton, N.Y., since 1985, will retire in June. Rocco joined NCPR in 1980 to direct development before rising to station manager. She oversaw the broadcaster’s expansion from a single transmitter to more than 30, extending its broadcasts into northwestern Vermont and southeastern Ontario. 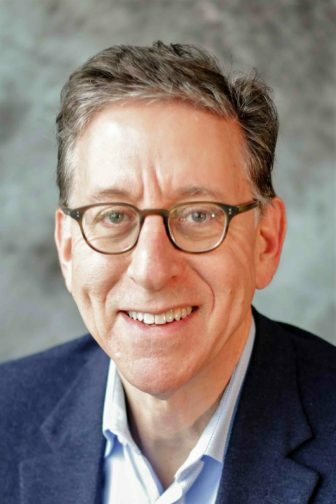 Rocco was a member of the boards of NPR and the Association of Independents in Radio, served on several CPB advisory committees and presented at National Federation of Community Broadcasters conferences. Since 1971, she’s also been the owner/operator of Red Truck Farm, raising sheep, draft horses and hay for sale. Susie Hernandez is the new senior director of programming at WNET in New York City. Hernandez oversees schedules for Thirteen, WLIW, NJTV, Create, World and Thirteen PBS Kids. She also works on program development and acquisition, on-air fundraising schedules and on-air promotions. She succeeds Kent Steele, who retired last September. 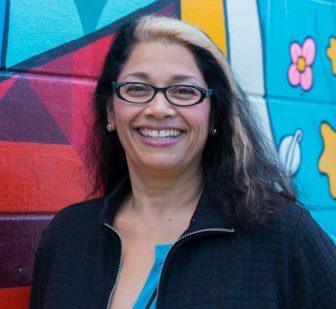 Hernandez most recently was executive director of TV at KQED in San Francisco, where she oversaw programming for four TV stations and several digital video platforms and managed the KQED Presents team that represented independent work nationally. She also executive-produced several local programs. Earlier in her career she directed TV programming at Arizona Public Media in Tucson and directed broadcast and distribution at the Independent Television Service in San Francisco. In other NCPR news, the station has hired two reporters. Fernando Narro is covering news and issues in the St. Lawrence Valley. Previously he reported for WMFE Public Radio in Orlando, Fla. Emily Russell works out of NCPR’s Plattsburgh bureau. She formerly reported for Alaska Public Media. Bob Collins plans to retire from Minnesota Public Radio in May. He’s been with the station since 1992 in roles including senior editor. He also oversaw the creation of the MPR News regional website. Collins writes the media commentary NewsCut blog. 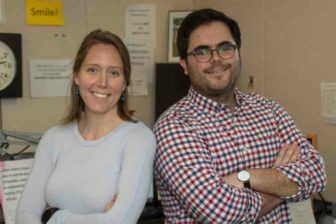 NPR Training has hired Argin Hutchins as audio production specialist. It’s a return to NPR for Hutchins, who spent 10 years there as an associate producer from 2004–14. He was also managing producer at Kohala Mountain Radio in Hawi, Hawaii. Rick Howlett, a reporter and editor at Louisville Public Media since 2001, will host the hourlong weekly call-in radio show In Conversation, premiering Friday. “The show will give people a space to talk — both to each other, and with the larger community,” said Erica Peterson, WFPL’s director of news and programming. Daniel Caruth is the new local Morning Edition host at KUAF Radio. He joined the Fayetteville, Ark., station in 2017 as a social media intern. We'd like to introduce you to KUAF's new voice for Morning Edition, Daniel Caruth, who first joined us as our social media intern in 2017. Here's why he is passionate about public radio. "I love how public radio connects us to something bigger, even if that's just being part of someone's morning commute. I think radio also allows us, as reporters, to add depth and texture to stories that can resonate with listeners in a more personal, intimate way." He has a journalism B.A. from the University of Arkansas ('15) & a master's in public policy from the Clinton School of Public Service ('18). Station board members and Stepanian’s family dedicate the studios Saturday. Valley Public Radio in Clovis, Calif., has named its studio complex after Mariam Stepanian, the station’s longtime president and GM who died in January 2018. “Mariam’s dream was to build a new, state-of-the-art home for Valley Public Radio,” said President Joe Moore at a dedication Saturday. “Without her determination and vision, we would not be here today in this marvelous new building. 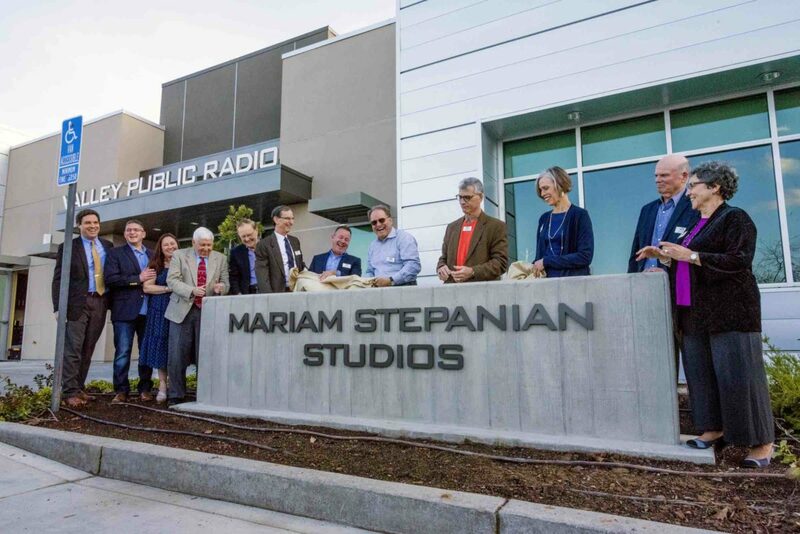 It’s a most fitting honor to have Mariam’s name attached to this facility, as a reminder of her legacy and dedication to public radio.” Stepanian led Valley Public Radio from 1983 until her death. She spearheaded the 10-year effort to raise $4 million for the facility, the station’s first permanent home since signing on in 1978. Dean Mutter has joined Nine Network of Public Media in St. Louis as VP and chief development officer. Mutter is responsible for managing funding development and revenue models, as well as client development for V9 Digital, the network’s production studios, video digitization and film restoration center. Previously Mutter was regional VP for Spectrum Reach, the advertising sales division of Charter Communications, where he managed 20-plus TV markets and oversaw 250 employees. Medical cannabis company Acreage Holdings has hired Peter Brinkman, former chief technology officer at WNET in New York City, as VP of technology and facilities. He joins former pubcasters Robert Daino, Acreage COO, and Brian Sickora, an Acreage GM. James Turk, PBS director of technology since 2015, is departing this month. Previously he directed Sunlight Labs at the Sunlight Foundation and founded Open States, an online tool to track state legislatures. In a bit of personal news, I'm leaving my role at PBS this month. It's been a great place for the past 3 years. I got to learn a lot about public media, video, and overhaul a huge portion of the backend and most importantly work with some great people. More soon on what's next. Meghan Kelly, formerly digital producer at WBUR, has a new role at the Boston public broadcaster. HI I am pleased to announce today that I have a new position at @WBUR as a multi-platform editor. I will be helping to tell all our stories visually through photos, social media and more. I am extremely excited!! WEKU in Richmond, Ky., has hired Jeanne Marie Hibberd as underwriting coordinator. Hibberd has more than two decades of experience working in community development and nonprofit management, mostly in Eastern Kentucky. She previously directed development and communications at Hindman Settlement School in Hindman, Ky.